Are you as obsessed with whole grain pancakes as me? 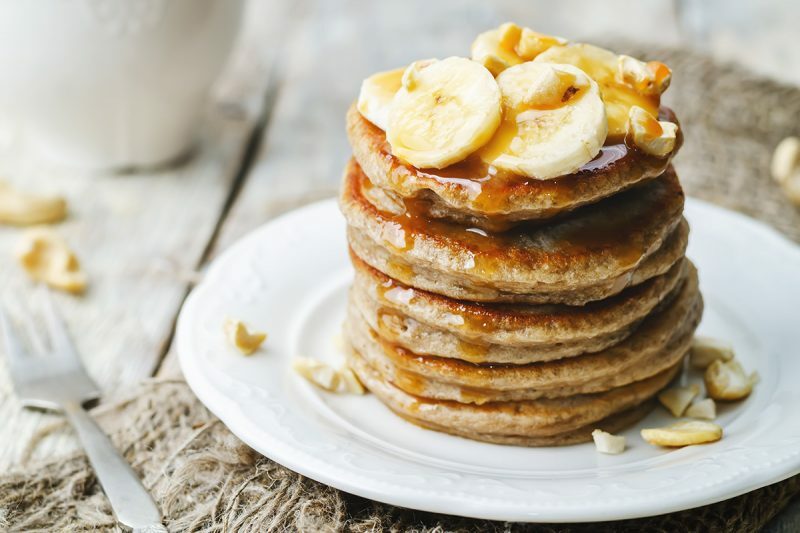 🙂 If so, check out this Banana-Ginger Pancakes recipe! They make a hearty treat for breakfast or brunch. In a medium bowl, combine the flour, baking powder, ginger, and salt. In another bowl, combine the agave nectar, soy milk, applesauce, and vanilla. Add the liquid to the flour mixture. Mix until just combined (the batter will be lumpy). Heat a large skillet over medium heat, then coat with cooking spray. Pour 1/4 cup of batter onto the hot skillet. The pancake is ready to flip when tiny bubbles appear on the top and burst, and the pancake is lightly browned on the edges. Flip the pancake and cook for about 1-2 minutes, until the underside is lightly browned. Adjust your heat so that the pancakes cook for about 1-2 minutes per side. 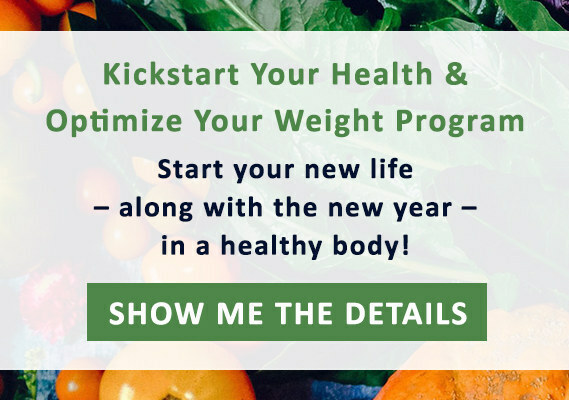 Minimize oils to lose weight & improve your health!